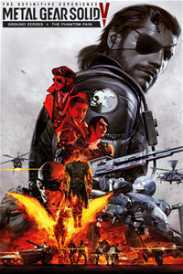 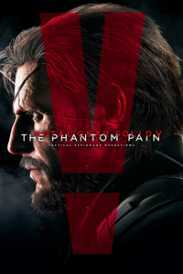 You will receive an e-mail alert when the price of METAL GEAR ONLINE "BATTLE APPEAL PACK" will drop. 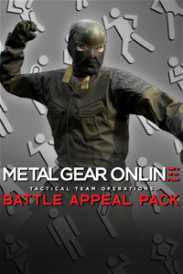 See prices of METAL GEAR ONLINE "BATTLE APPEAL PACK"
This pack includes Attention, Bow, What's Up, Kung-fu, and Bodybuilder poses. 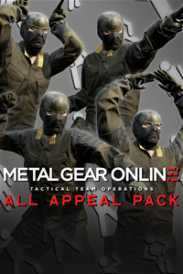 METAL GEAR ONLINE "APPEAL ACTION PACK"